SEO is tricky but it is also a relevant marketing practice. Do you know that landing page SEO is trickier than any other marketing tool? With landing pages, you convert the readers into customers. But, how you do that plays an important part. Most landing pages are not designed according to SEO needs. They are designed in such a way that it acts as a call-to-action for readers. But, if you optimize a landing page, it’ll serve the purpose of SEO too. As SEO works on content, links, and call-to-action, you can use your landing page to boosts your site’s ranking. Higher the ranking of the page, better it’ll be for your website or business. Why Optimize Your Landing Page for SEO? If your landing page is optimized, it’ll rank higher. However, even with a high ranking, the landing page may not give you the required results. In fact, often a site’s CTR goes down if a landing page is not optimized according to SEO. The content is not relevant and there are no social signals. The bounce rate goes up if a landing page takes more than 3 seconds to load. The conversion rate may go down if there is no call-to-action. There are many reasons for a landing page not converting. As such, when it comes to designing a landing page it is important to make use of landing page SEO. Here, your focus should be on optimization, conversion, ranking and increasing your purchase. The bounce rate should be low so that there are more inbound links. A healthy keyword density, faster loading, word count and outbound links also affect the ranking of the page. Search engine algorithms change with time so it’s important to follow practices that help your landing page rank better. 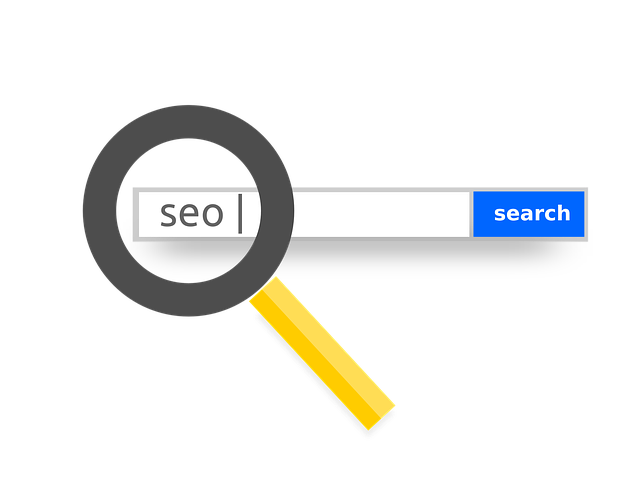 Keywords have an important part to play in search engine optimization and as such, it’s essential to optimize the page and URL with the right set of keywords. This will not only improve SEO but will also leverage the landing page rank. In short, focused/target keywords should be a part of your URL and landing page content. Content dominates in ranking and SEO both. You need to optimize your content with the target keyword so that it ranks your landing page in a better way. Always place the keywords in the first paragraph of the page. Make sure that you use related search terms and words according to the topic a.k.a. LSI keywords. Also, even though Google ranks longer content higher, keep your landing page content length crisp and short for optimal optimization. An interesting title tag or a headline helps to interpret a landing page’s topic without the keywords in the HTML tag. Title tags give high visibility so they help in ranking. The tags are visible in social networks, browser tabs, and SERP’S. Consider the proper length of the title tag along with the targeted keywords. The length of the tag should be under 60 characters. Use the brand in the title of the tag but avoid duplicate titles. Also, place the keywords in the first line or part of the title tag. In the listing and results, this will be visible at first and that’ll improve the ranking of the landing page. It’s important to use images and videos on the site for optimization and increasing the landing page rank of the site. Videos and images not only make your content engaging but also interesting. 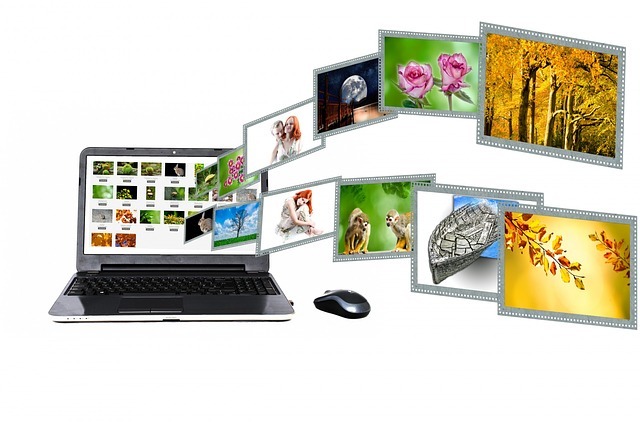 If you use multimedia options, a user spends more time on your website. Also, optimize the Alt functions of the images on the landing page. This will ensure that the images are visible to both the users and the search engines. 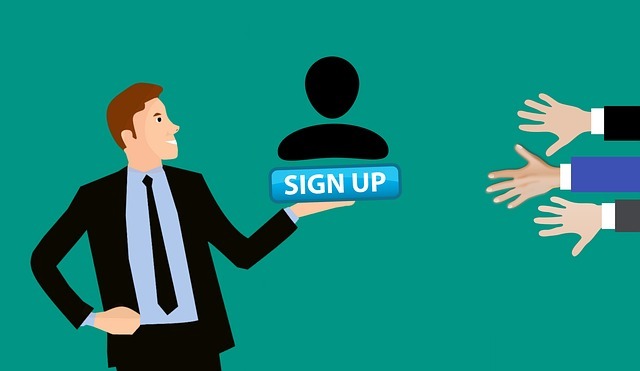 The call-to-action button is an important part of a landing page and it needs to be well-optimized and action-oriented. It can also help reduce the bounce rate of the site, so it needs to be prominently displayed. This will help catch the visitors eyes instantly. Make it persuasive and descriptive to ensure that it creates a sense of urgency in the customer ‘Offer Only For Today! Book now.’ The call-to-action button also needs to be visually appealing. Plus, make sure that you place it above-the-fold as this will help increase the conversion rate. Do you know that you can optimize open graph tags for better ranking of a landing page? The tags help to increase the conversions and also lead to clicks on the website. You need to optimize the open graph title and description. Use HTML descriptions that are used by the social media pages. Your focus should be on the visitors and not on keywords, as that’ll help in ranking. An open graph image also affects the shared link making it attractive. Place your text on the image to add the recall value for optimization. Once your landing page is published, add internal links on the site to boost the SEO functionality. This will help drive users to your landing page and help boosts ranking. If you have a finance page, you can add the option’ try our software to calculate the budget’. This will help to promote your page and also increase the conversion. But, the call-to-action feature should only be used on the landing page if you need to optimize your page for ranking. With so many SEO optimization tools available today, it’s not tough to rank your landing page. 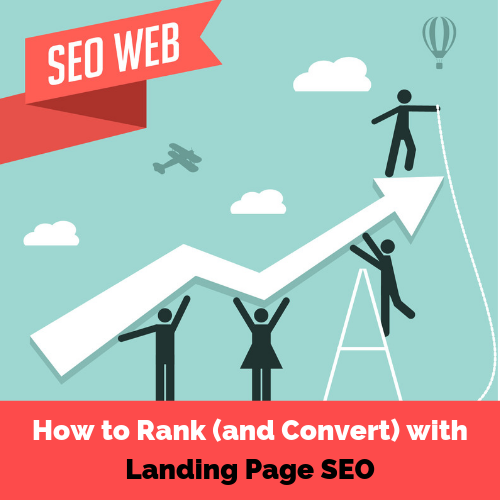 You need to add the key factors to rank and convert the landing page. Also, the content that you use on the landing page should be relevant to targeted keywords. Google ranks a landing page better with optimization for SEO. Turning your users to customers is a great deal. But, with the call-to-action feature on the landing page, you’ll be able to convert and increase your revenue. Have you converted your landing page for better ranking? If not, do it now.